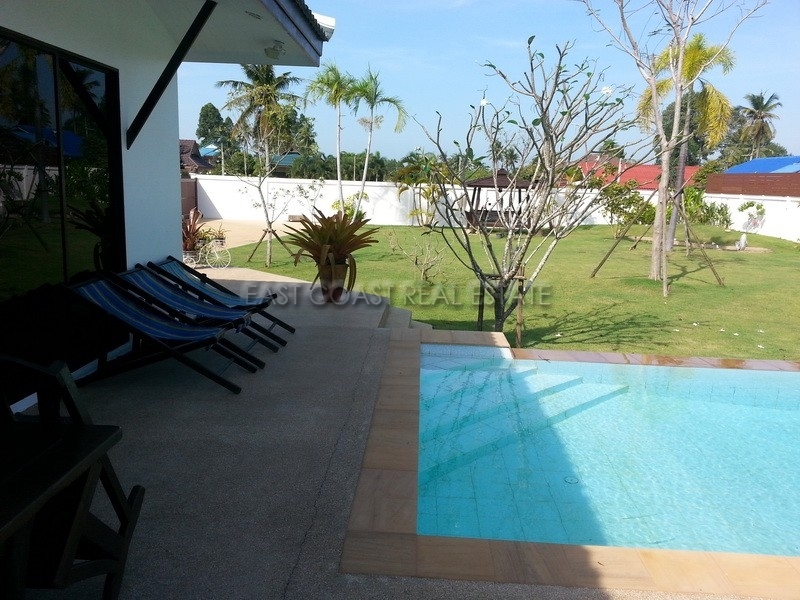 A private Thai Bali inspired house located in the ever expanding Huay Yai area of East Pattaya. The property sits on a huge 1,600 m² land plot (1 Rai) and currently has a 2 bedroom, 2 en-suite bathroom home built upon it. The patio is large and the property features its own private swimming pool and separate undercover carport. There is also plenty of space for expansion with over half of the land still empty. It could easily accommodate another property either to join with the overall estate, or an option to sell off in the future!! 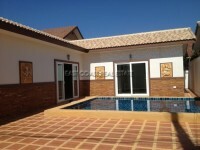 The home is sold fully furnished, with 3 air conditioners, 2 ceiling fans, and a European fitted Kitchen. 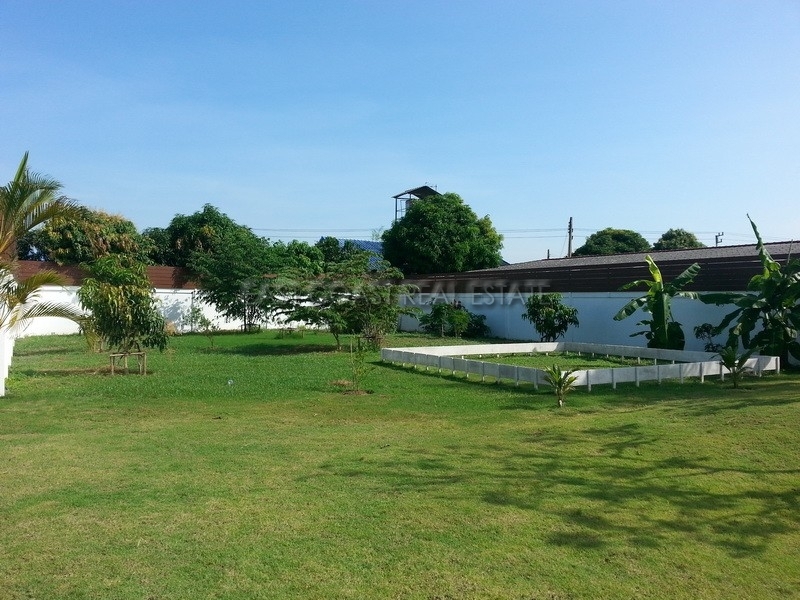 The overall internal size of the property is 140 m². This property is for sale at a reduced price for a quick sale and the owner would also accept to offer private finance over 24 months. 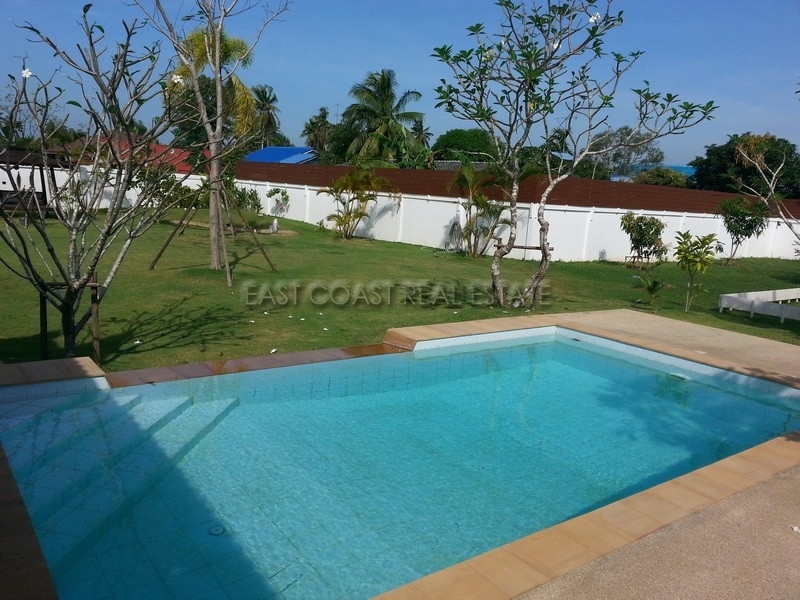 3,000,000 Baht as down payment with the balance spread over a 2 year period. Currently owned in Thai company name.